Below you fill find all funeral homes and cemeteries in or near Newport Beach. 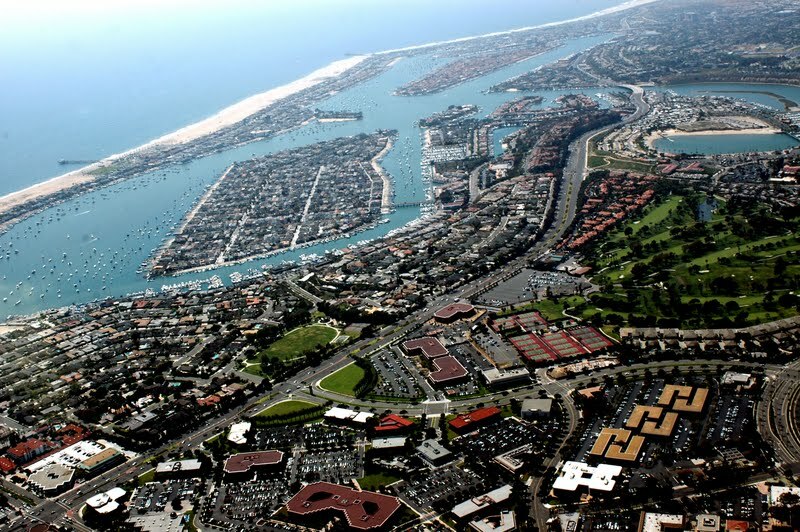 Popular neighborhoods in Newport Beach include: Corona del Mar, Lido Isle, Newport Coast, San Joaquin Hills, Newport Beach, and Santa Ana Heights. Suburbs of Newport Beach: Balboa, Balboa Island. 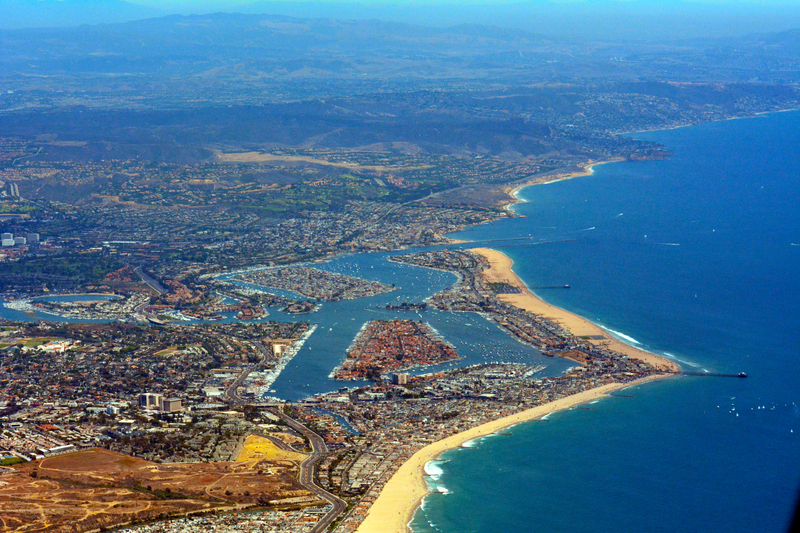 Newport Beach is also known as: Orange County / Newport Beach city. Their current mayor is Mayor Edward D. Selich. Zip codes in the city: 92657, 92658, 92659, 92660, 92661, 92662, 92663. Newport Beach has been featured in films like: A Few Good Men (1992). Some of the notable people born here have been: Trever O'Brien (actor), Stephen Colletti (actor and tv personality), Jason Lewis (model and actor), Kelly McGillis (actor), Jeremy Jackson (actor and singer), Carmindy (makeup artist), and Warren Fitzgerald (songwriter and musician). It was noted by Orange County Register on March 30th, 2019 that Anne Brown passed away in Newport Beach, California. Brown was 97 years old. Send flowers to express your sympathy and honor Anne's life. It was disclosed by Orange County Register on March 29th, 2019 that Barbara Sanregret (Berens) perished in Newport Beach, California. Ms. Sanregret was 82 years old and was born in Bancroft, IA. Send flowers to express your sympathy and honor Barbara's life. It was reported by Orange County Register on March 28th, 2019 that Mary Alice "Fethers" Collins (Feathers) died in Newport Beach, California. Ms. Collins was 98 years old and was born in Delphos, OH. Send flowers to express your sorrow and honor Mary Alice "Fethers"'s life. It was reported by Orange County Register on March 24th, 2019 that Michael "Mike" Morse perished in Newport Beach, California. Morse was 92 years old. Send flowers to express your sorrow and honor Michael "Mike"'s life. It was noted by Orange County Register on March 19th, 2019 that Nancy Ruth Laack passed away in Newport Beach, California. Laack was 86 years old. Send flowers to express your sorrow and honor Nancy Ruth's life. It was noted by Orange County Register on March 19th, 2019 that Charles Robert "Chuck" Rusky perished in Newport Beach, California. Rusky was 76 years old and was born in Chicago, IL. Send flowers to express your sympathy and honor Charles Robert "Chuck"'s life. It was reported by Orange County Register on March 16th, 2019 that Gregory Llewelyn Topper died in Newport Beach, California. Topper was 73 years old. Send flowers to express your sorrow and honor Gregory Llewelyn's life. It was disclosed by Orange County Register on March 12th, 2019 that Mark Alan Eubanks passed on in Newport Beach, California. Eubanks was 67 years old. Send flowers to express your sympathy and honor Mark Alan's life. It was disclosed by Orange County Register on March 10th, 2019 that Walter Anthony Dresel perished in Newport Beach, California. Dresel was 94 years old. Send flowers to share your condolences and honor Walter Anthony's life. It was noted by Orange County Register on March 10th, 2019 that Laurence Liberty MD Jacobs died in Newport Beach, California. Jacobs was 97 years old. Send flowers to express your sorrow and honor Laurence Liberty MD's life. In 1923 Corona del Mar was annexed and recently in 2002 Newport Coast was annexed. Ranch owners in the Lower Bay decided from then on that the area should be called "Newport." In 1905 city development increased when Pacific Electric Railroad established a southern terminus in Newport connecting the beach with downtown Los Angeles, California Angeles. The current Office of Management and Budget metropolitan designation for Newport Beach lies within the Santa Ana-Anaheim-Irvine, California Ana-Anaheim-Irvine area. The city is currently one of the wealthiest communities in the United States and has even been ranked first in some categories. In 1870 a steamer named "The Vaquero" made its first trip to a marshy lagoon for trading. In 1906 with a population of 206 citizens, the scattered settlements were incorporated as the City of Newport Beach. The official website for the city of Newport Beach is http://newportbeachca.gov. Some of them traveled from as far away as Ventura, Newport Beach, Lake Elsinore ... officer Terry Bennet was killed when he was rammed during a pursuit. At Bennett's funeral, 2,500 people, many of them strangers, came to pay their respects. funeral directors for Newport Beach, CA. Find phone numbers, addresses, maps, driving directions and reviews for funeral directors in Newport Beach, CA. Here are the results for funeral homes in Newport Beach California. You can find some of the best funeral homes businesses serving Newport Beach. Same day flowers in Newport Beach CA - Florists Flower delivery to all areas of California. We work with local florists and flower shops to offer same day delivery. You will find budget sympathy flowers in Newport Beach here. Our funeral flowers are cheap in price but not in value.